We have some nice new printable coupons available today to save on Aveeno products…. 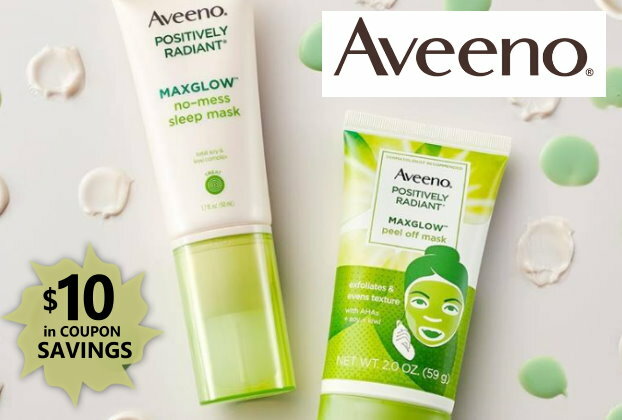 And, if you missed my post earlier, we also got a super-nice high-value coupon to save $5/1 AVEENO Suncare product (excludes Aveeno Baby Continuous Protection Stick). You can check out my post HERE for a great deal at Target with this coupon.